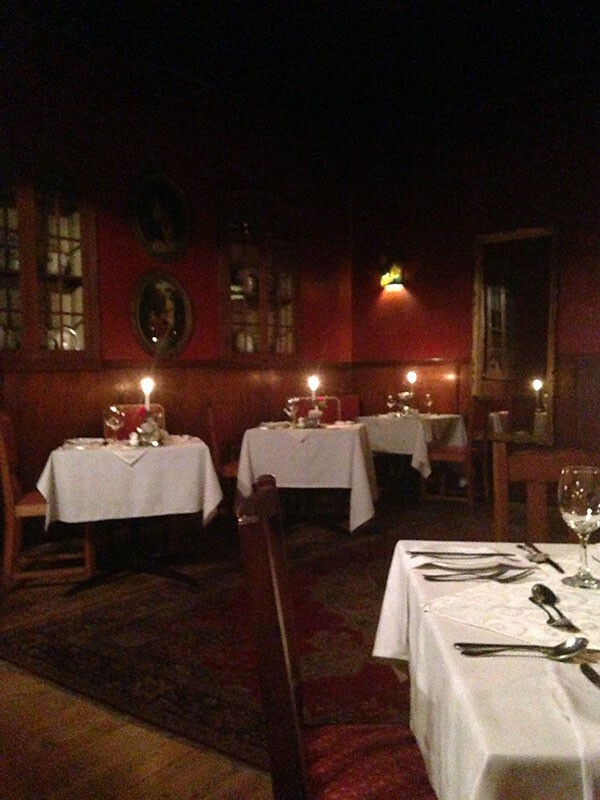 KAROO STORIES - GHOSTS IN CRADOCK? An entry into the Karoo Stories Competition by Briony Chisholm of Navel-gazing 101. 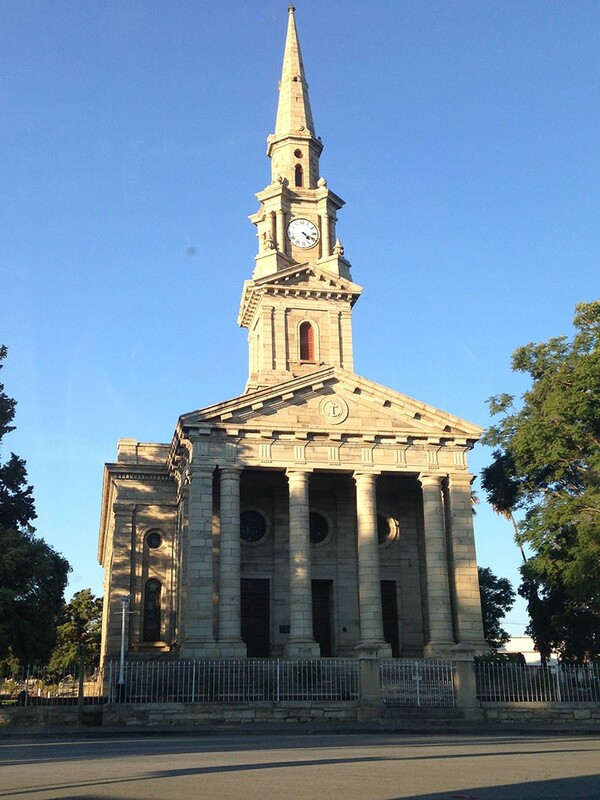 "In 2016, we were lucky enough to visit the beautiful little town of Cradock on a work trip and stayed in one of the Tuishuisies for a Sunday night. The Karoo and the Eastern Cape are in my soul, after spending all my childhood holidays in Port Alfred and my 'varsity days in Grahamstown. The cottage we stayed in was old and beautiful - comfortable and spacious with suitably creaky wooden floors. 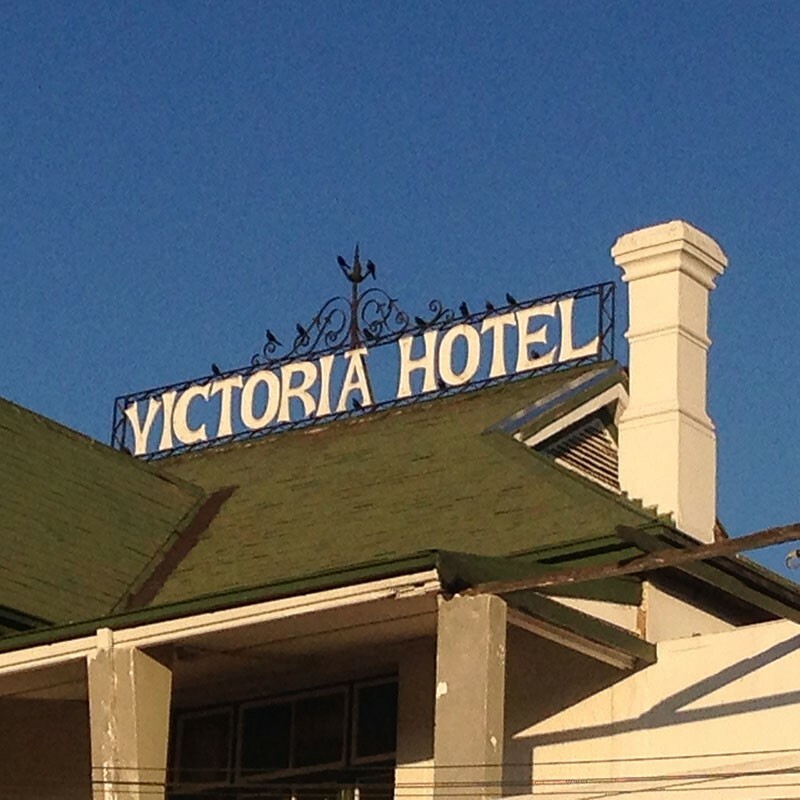 Everything was clean and fresh and in true Eastern Cape hospitality-style, we were made to feel welcome by everyone. Dinner was the highlight, in the gorgeous red-walled dining room of the Victoria Manor (built in 1848). Amos Nteta saw to our every need and didn't mind answering my gazillion questions about the history of the place and whether there are ghosts (I, like my mother, long to meet a ghost). What a wise and lovely man." Enter the Karoo Stories Competition. © Karoo Heartland - 2019 | Links | List / Manage Your Business | KAROO STORIES - GHOSTS IN CRADOCK?